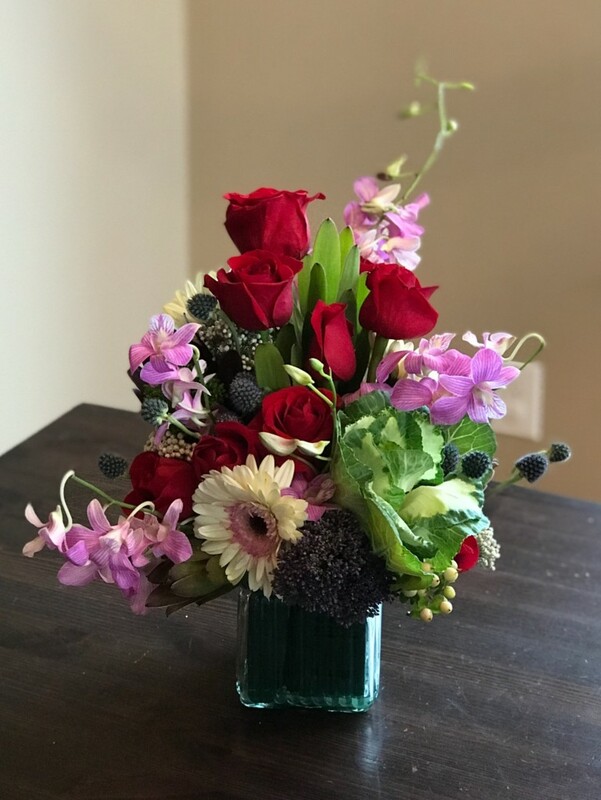 We offer a wide variety of services to meet all of your floral needs from weddings, rehearsal dinners and showers to themed parties, intimate dinners and corporate events, as well as individual arrangements and bouquets. 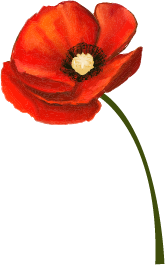 Lissie B Flowers works with you and your budget to enhance your special occasion to help make it unforgettable. 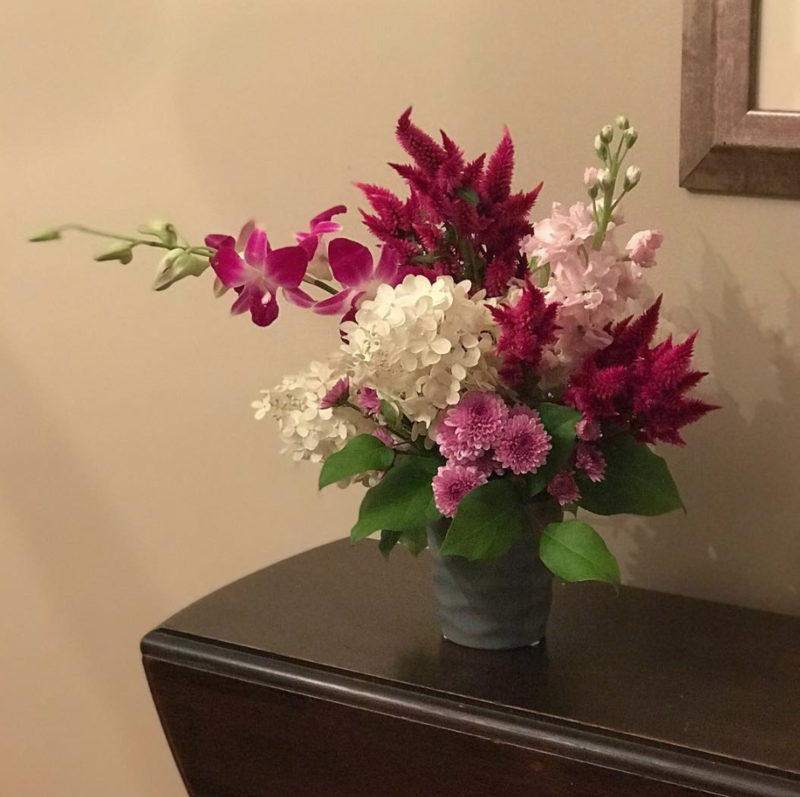 The Lucky Day Bouquet is Lissie B Flowers’ unique way of brightening someone’s day. 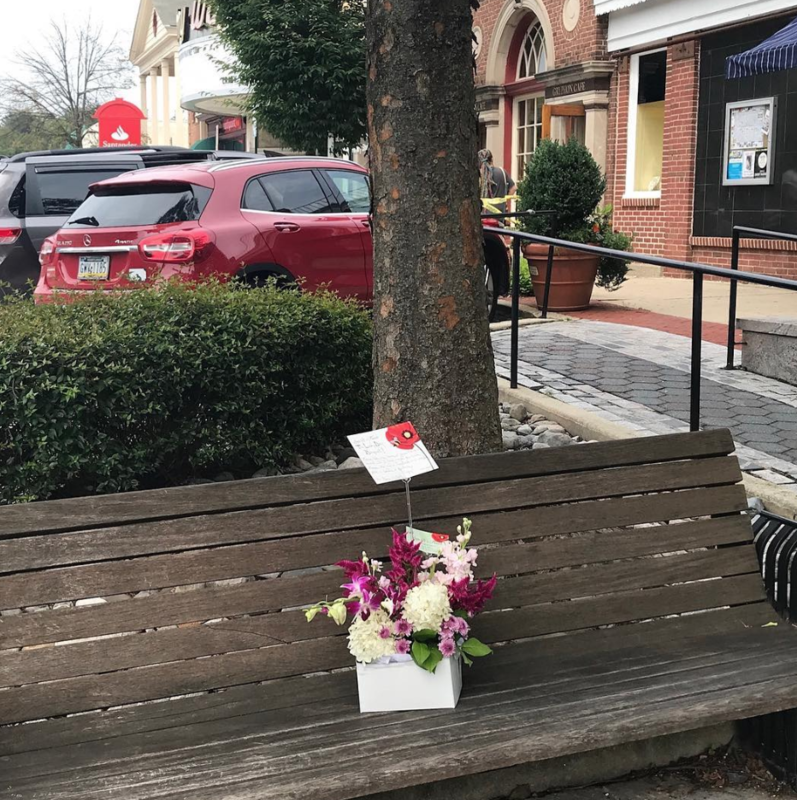 Keep an eye out for our surprise arrangements placed along the Main Line. 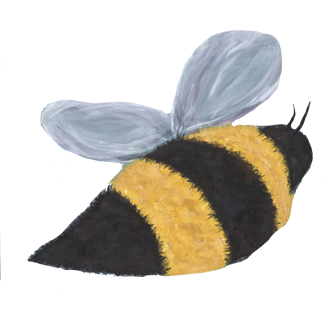 You can find a hint for where our latest Lucky Day Bouquet is waiting on our social media pages. If you find one, please let us know by taking a photo and using the hashtag #LuckyDayBouquet on Instagram and tagging us on Facebook! Lissie makes Beautiful Arrangements for Fabulous Prices!!! She has a natural talent and enjoys what she does! 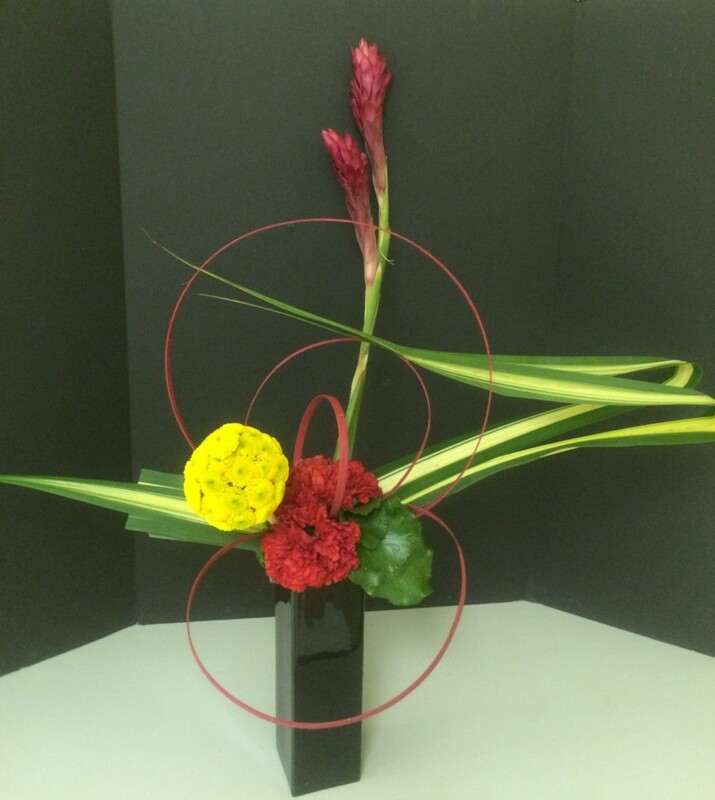 She has a passion and will make a flower arrangement for any special occasion including sport teams. I highly recommend her! Elise has such a natural & creative eye for floral design. Her layering of flowers, rich color choices and attention to contrasting texture detail make her designs both unique and memorable. Just stunning! 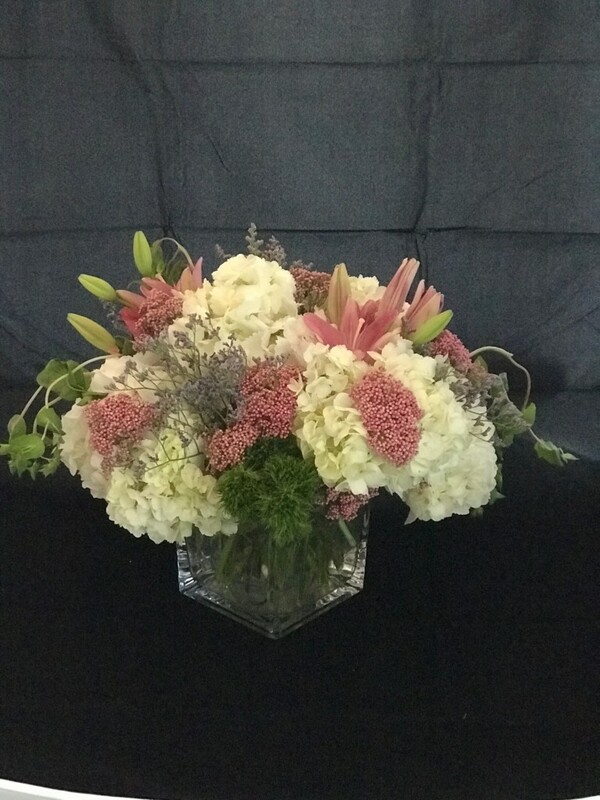 We will work with you and your budget to enhance and personalize your event with our custom floral creations. Growing up in Radnor, Elise attended Academy of Notre Dame before continuing on to Drexel University. 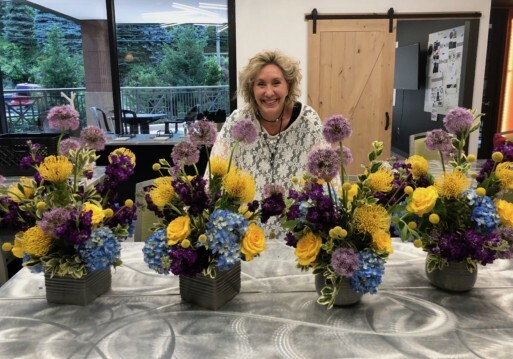 She has always had a love of flowers and has taken extensive coursework in color, design, and form through Longwood Gardens’ Floral Design program, applying their long-established concepts with her own creative twist. Elise began her floral career creating unique, custom floral containers for Waterloo Gardens. 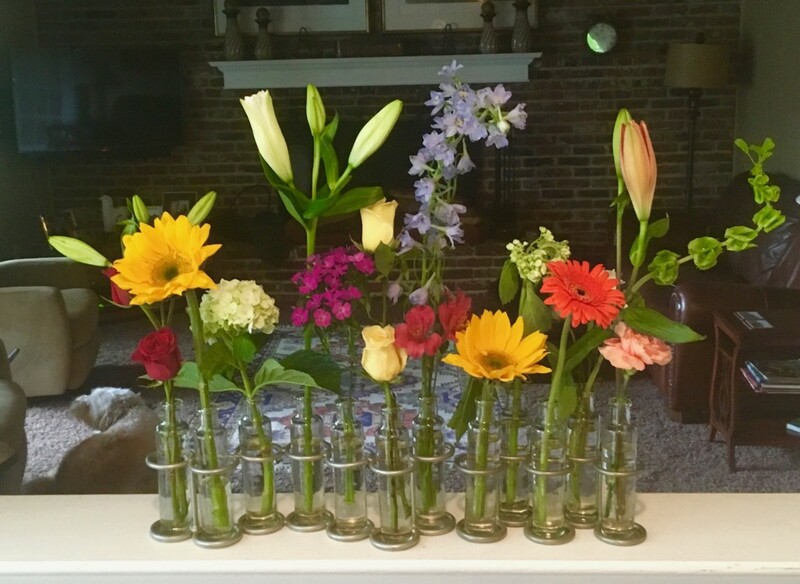 She has since specialized in fresh floral arranging for all occasions and looks forward to working with you on your next special event. Reach out and we'll get back to you! Are you here for the #LuckyDayBouquet? 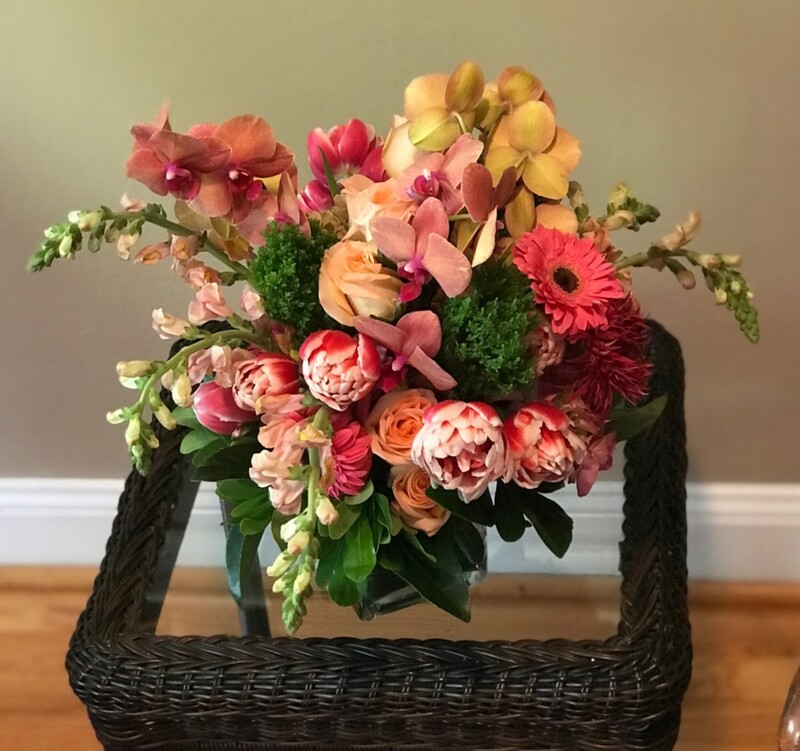 The lucky Day Bouquet is Lissie B Flowers’ unique way of brightening someone’s day. 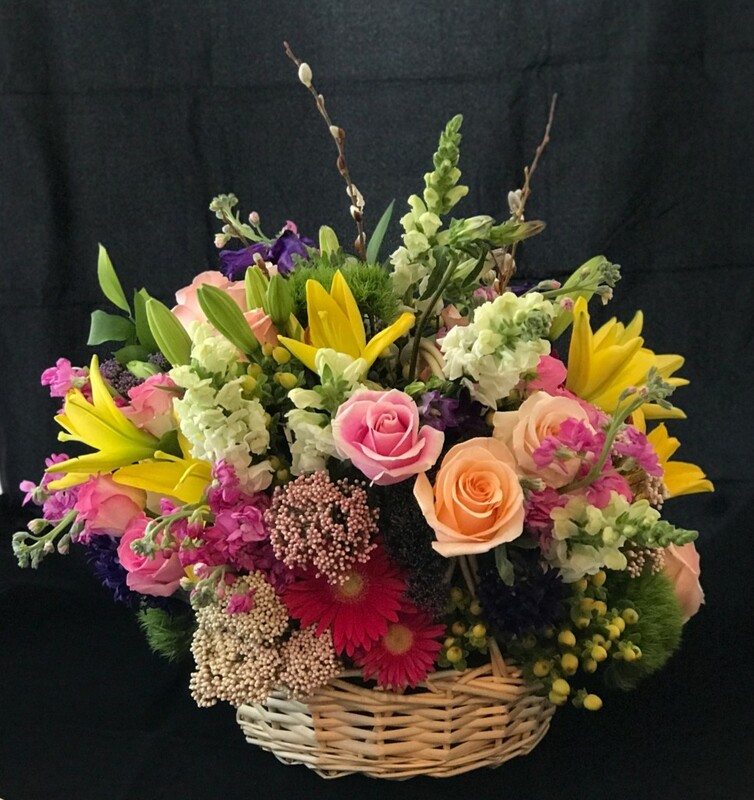 Keep an eye out for our surprise arrangements placed along the Main Line and surrounding areas. 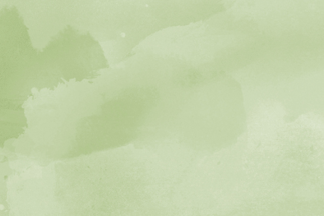 You can find a hint for where our latest Lucky Day Bouquet is waiting on our social media pages. If you find one, please let us know by taking a photo and using the hashtag #LuckyDayBouquet on Instagram and tagging us on Facebook!